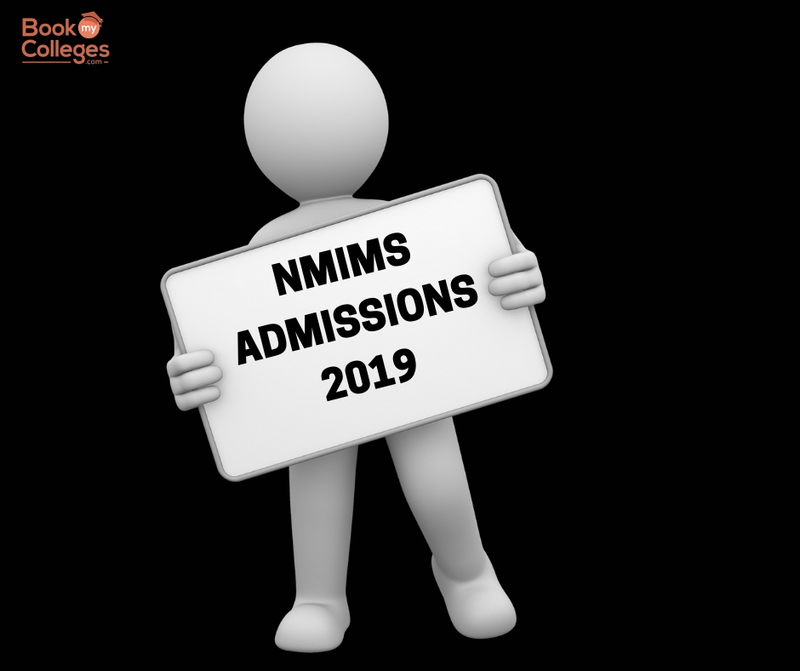 NMIMS Management Aptitude Test 2018 is an entrance exam held by Narsee Monjee Institute of Management Studies (NMIMS) for admission to Top MBA colleges offered by the institute at its Mumbai, Bengaluru, and Hyderabad campuses. 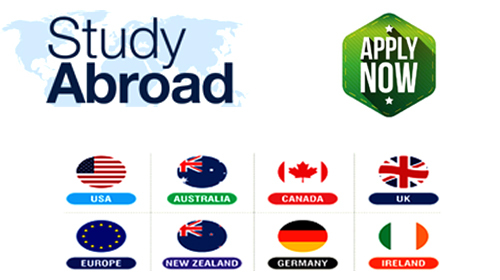 Other prominent Top B-schools also accept NMAT exam scores across India. Since 2015, NMAT by GMAC has been conducted by Graduate Management Admission Council (GMAC). The NMAT by GMAC exam is a computer based objective type multiple choice test. 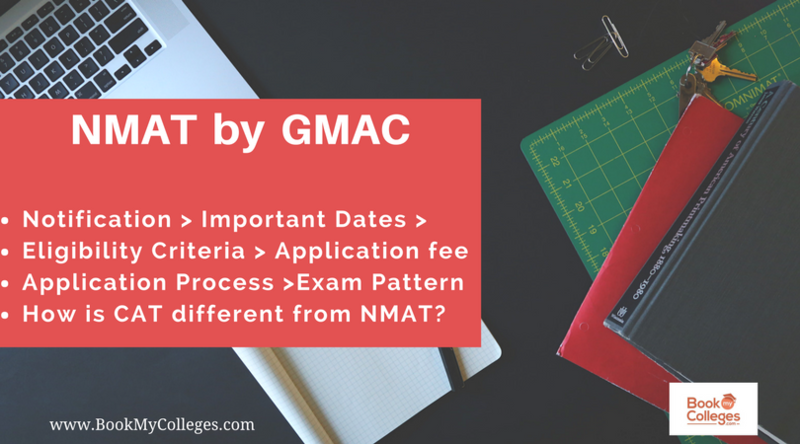 NMAT by GMAC can be taken thrice and the best of the three NMAT scores are considered provided the candidate has applied to the institute with all scores. The NMAT registration dates and related information are out. Full Time Bachelor's Degree in any discipline with minimum 50% marks in the aggregate in the first attempt. 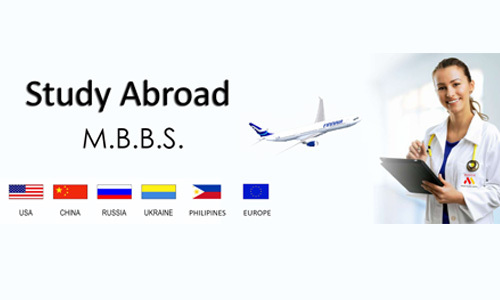 Full Time Bachelor's Degree in Pharmacy, Science, Life Sciences, MBBS, BDS, BHMS, BAMS, B.Sc. and M.Sc. in Biotechnology with minimum 50% marks in the aggregate in the first attempt. 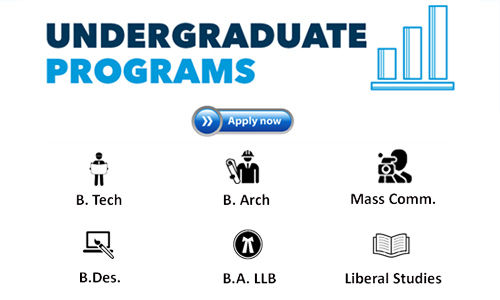 Post Graduate degree holders in Economics, Psychology, and Sociology can also apply. Candidates with B.Tech. Or B.E. in Bio-Tech. or Bio- Medical is also eligible to apply. How is CAT different from NMAT? · CAT entrance exam is conducted by one of the Indian Institutes of Management (IIMs), whereas NMAT by GMAC exam is conducted by Narsee Monjee Institute of Management Studies. · CAT 2018 score will be accepted by 20 IIMs and 100+ B-schools in India, whereas NMAT 2018 by NMMIS university and 15 other B-schools in India such as VIT University, Vellore, IBS, Hyderabad, etc. · There are 120 questions in NMAT 2018 and 100 questions in CAT 2018. · Duration is 120 minutes for NMAT and 180 minutes for CAT. · It can be said that CAT is more result-oriented as compared to NMAT as its score is accepted by most of the B-schools. · NMAT has one advantage over CAT that it has 3 attempts whereas CAT can be given only once. 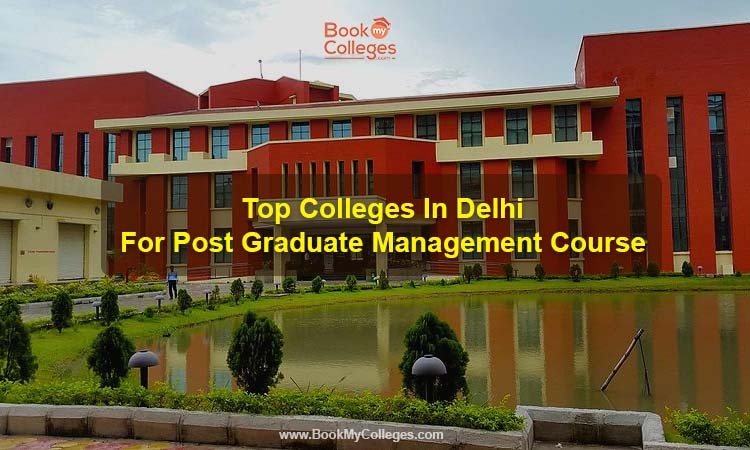 Top Colleges in Delhi for Post Graduate Management course. Why choose an MBA?